In our personal lives, we all have our share of storms. If you are not in a storm right now, just wait!!! It will surely come. What is important is how we weather the storms of life. 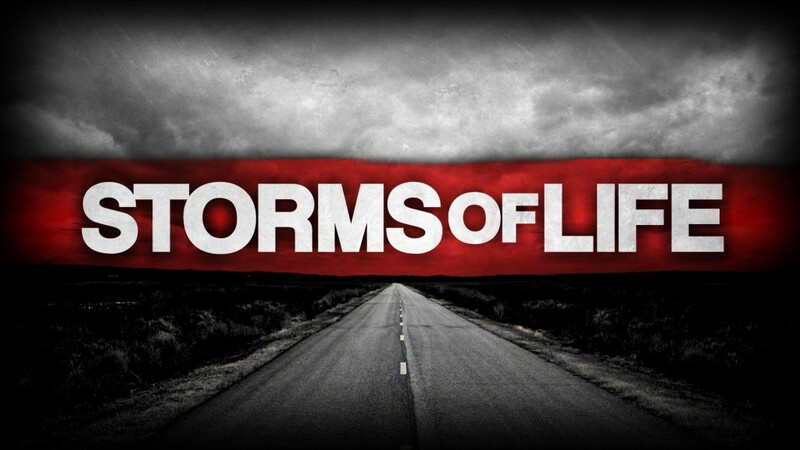 Don’t become so focused on the storms of life that you lose sight of Jesus. He will save us in the midst of our storms.